Tanglad Insect repellent is really effective i tried it. Really? Can you share to us how to do the repellant? 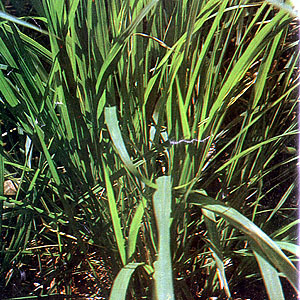 I am interested in buying cymbopogon nardus planting materials sufficient for an area of about 5 hectares. Anyone who is able and willing to supply within 30 days may contact me by email or call +63 9194868998.
plese add some other ideas in order we can get more data for our science investigatory projects..thanks! ::is it commonly used as insecticide? I’ve planted tanglad (that was bought from the market)in pots and they are thriving well. I’ve noticed that the mosquitoes are gone now (the plants are in our terrace, where we dry our clothes). Before, even if I use a known brand of fabric conditioner (which claims that it repels mosquitoes), still there are so many mosquitoes on our clothes (think of dengue!). But now, they’re gone. Proven talaga. I also planted kalamansi because I’ve noticed that they have the same citrusy smell. Tanglad plants are unsightly kasi ( parang cogon), but they are effective, really. I have a friend who also has tanglad plants in her garden which she uses for cooking, and when I shared this to her, she said,kaya raw pala walang lamok sa kanila. i’m 52 yrs old, as of now i don’t have problem regarding my health. is it safe to take a glass of tanglad juice once a day?